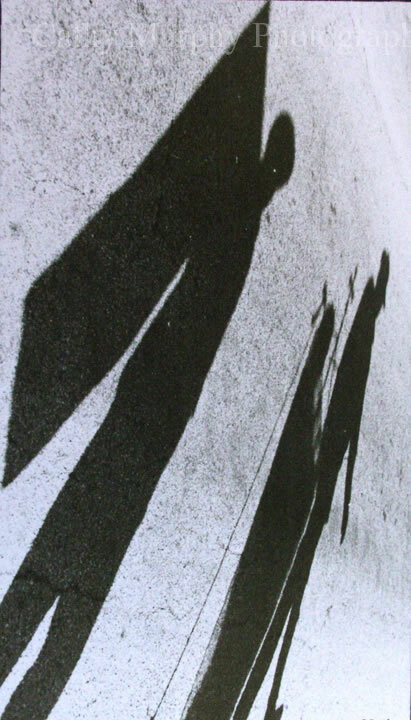 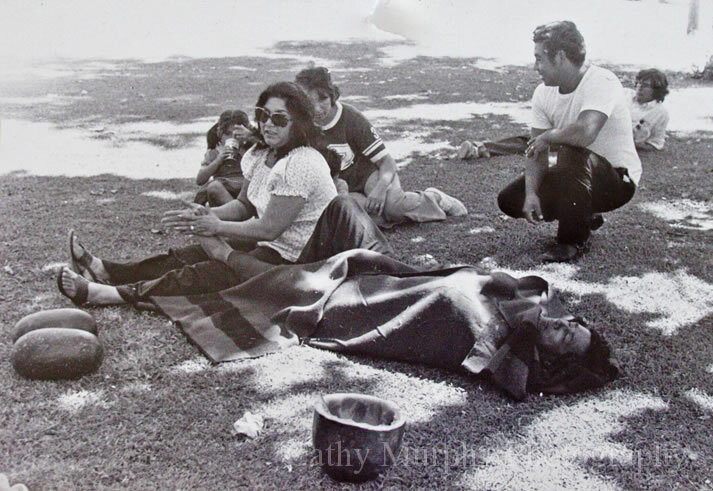 In 1974, Cathy moved to Santa Barbara to attend Brooks Institute of Photography. 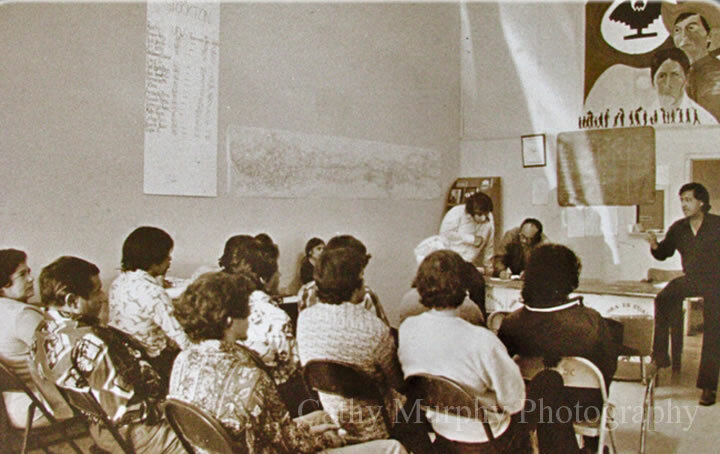 She also began working as a photographic stringer for the Santa Barbara News and Review. 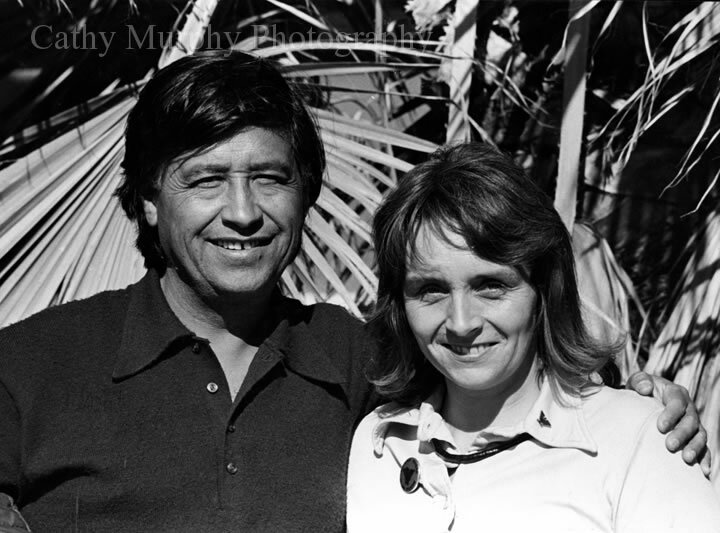 This part-time job did more than help pay for tuition; it brought Cathy face to face with one of the great Civil Rights leaders of America, Cesar Chavez, President of the United Farm Workers. 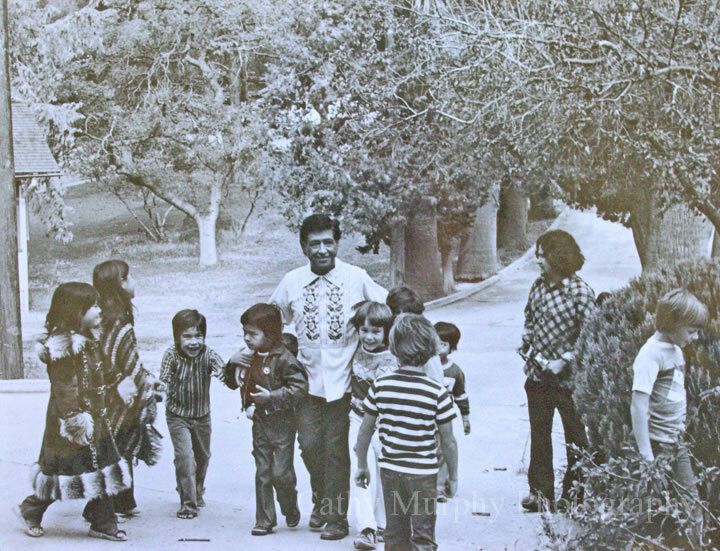 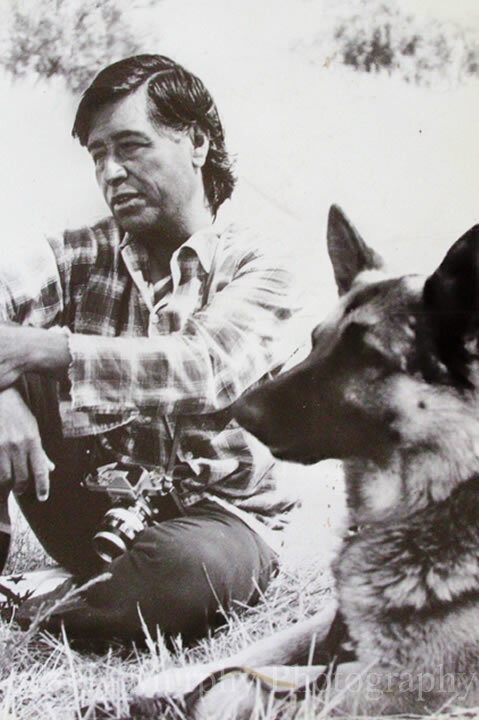 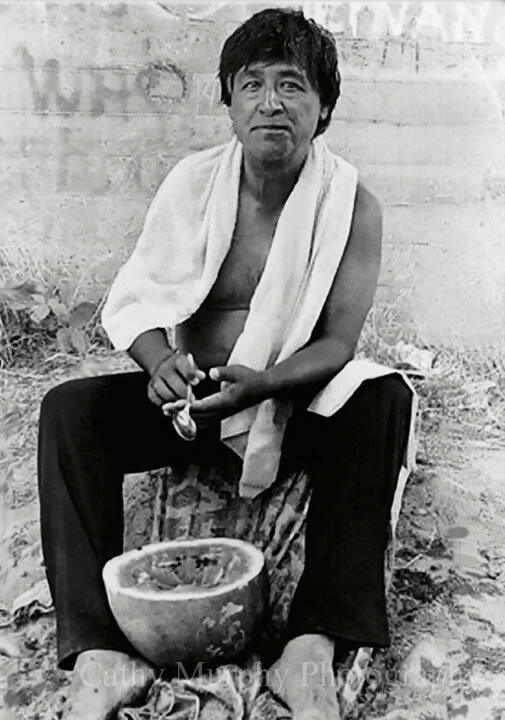 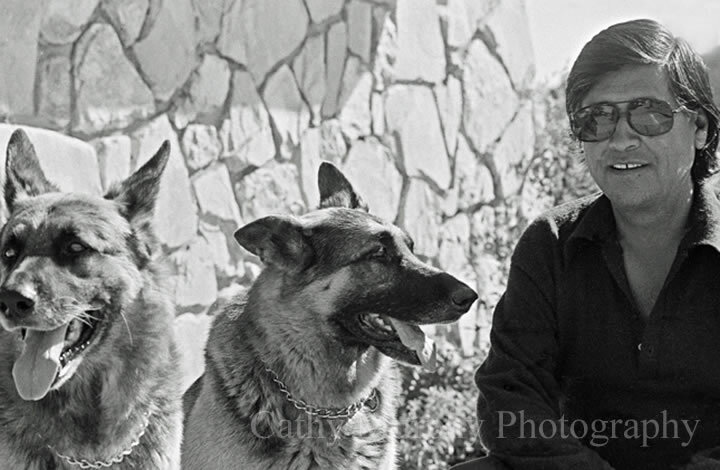 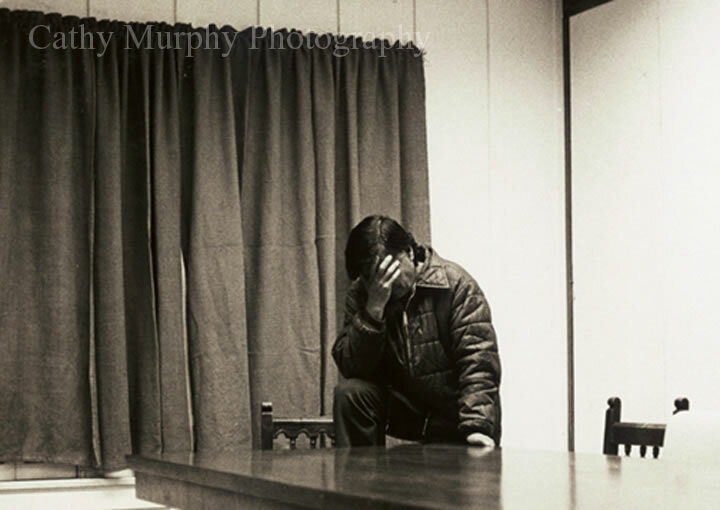 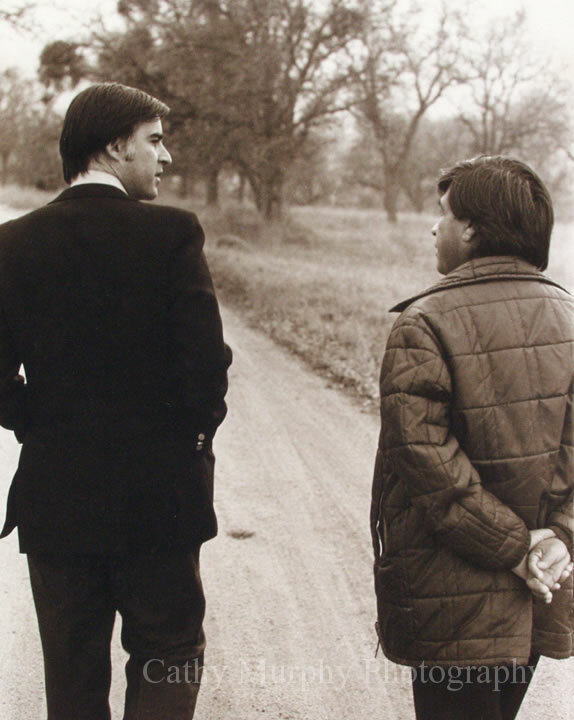 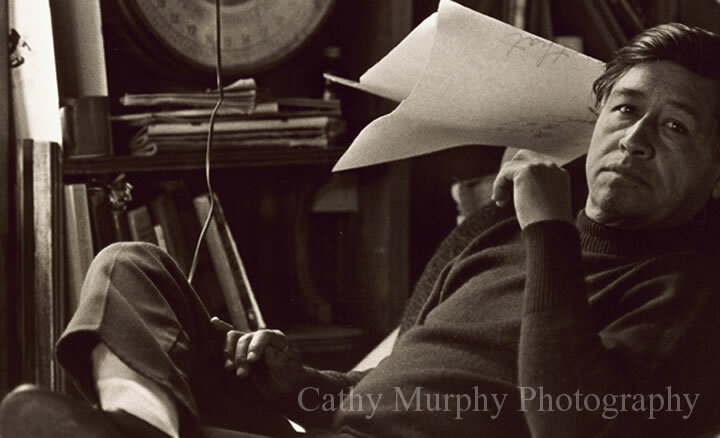 While on assignment for the News and Review, Cathy first met and photographed Cesar Chavez. 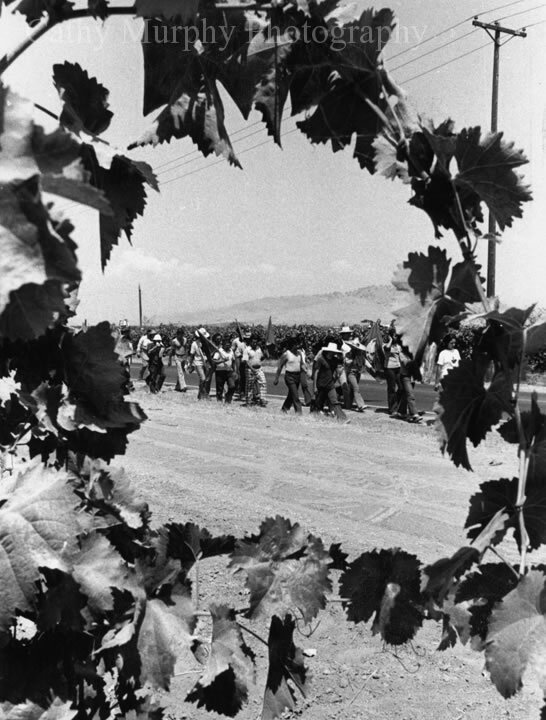 Chavez and a small group of supporters were walking from the Mexican border to Sacramento to inform farm workers of recent legislation that finally granted farm workers the right to hold elections in the fields. 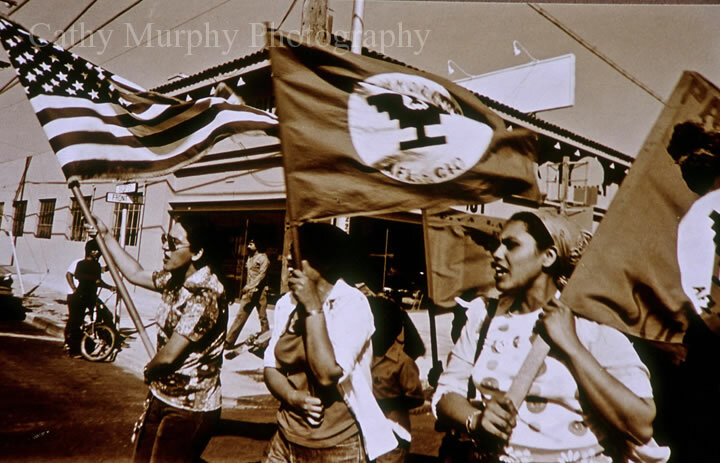 By the time Chavez and his core of supporters reached Salinas, the number had grown to 10,000 people. 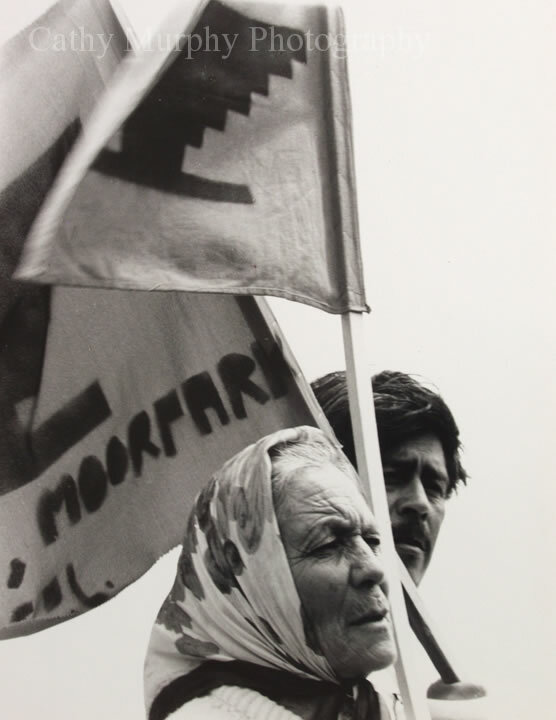 After a few days on this historic “Thousand Mile March,” Chavez recruited Cathy to join the United Farm Workers and she accepted the position of Staff Photographer. 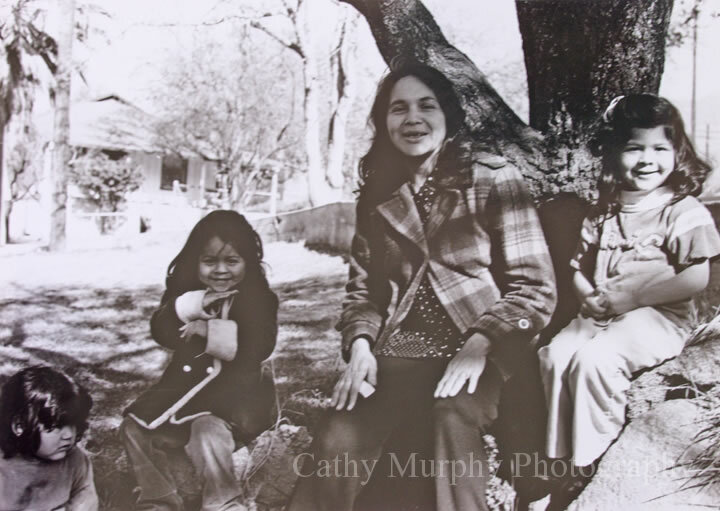 Like all UFW volunteers, Cathy was provided housing, a food allowance and $5 per week in wages. 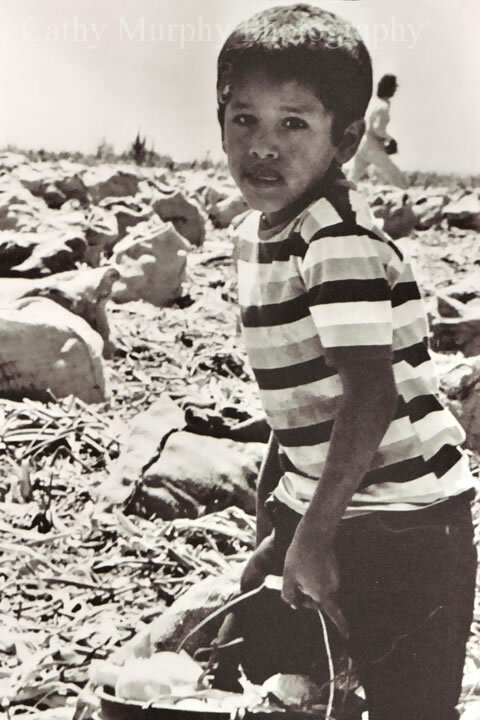 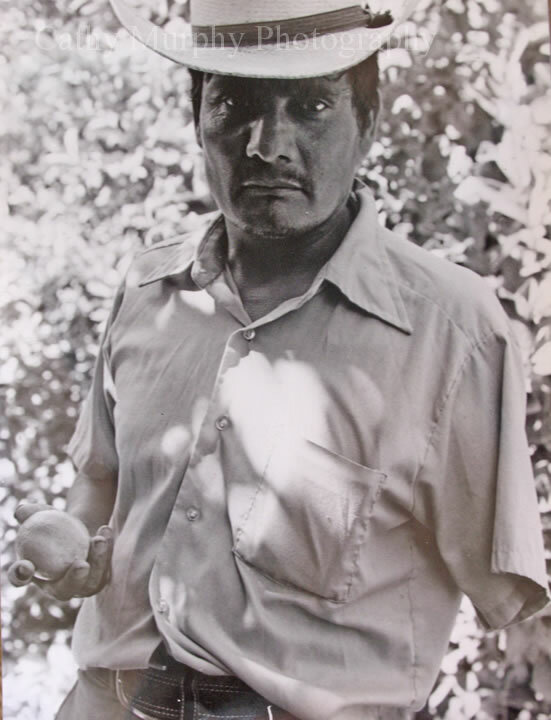 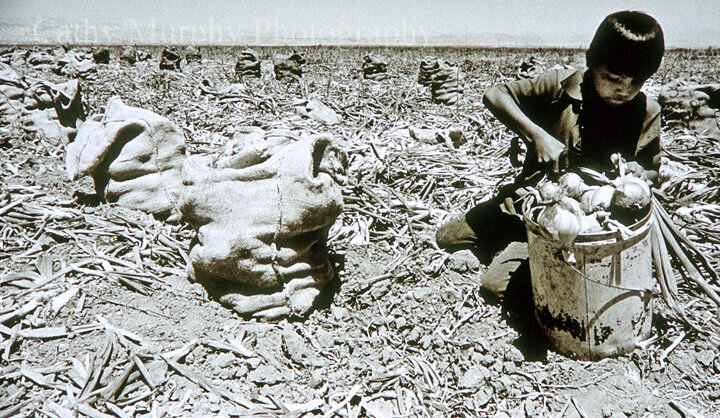 While working for the UFW Cathy took hundreds of photographs. 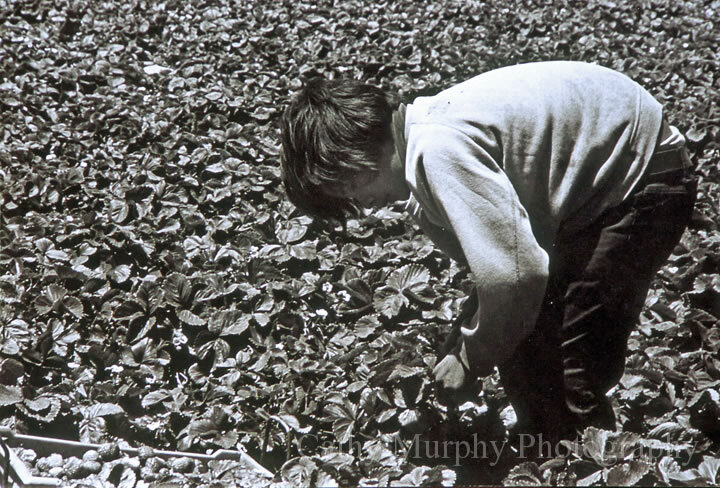 She documented child labor in the onion and strawberry fields of California and the back- breaking stoop labor of workers thinning fields with short handled hoes. 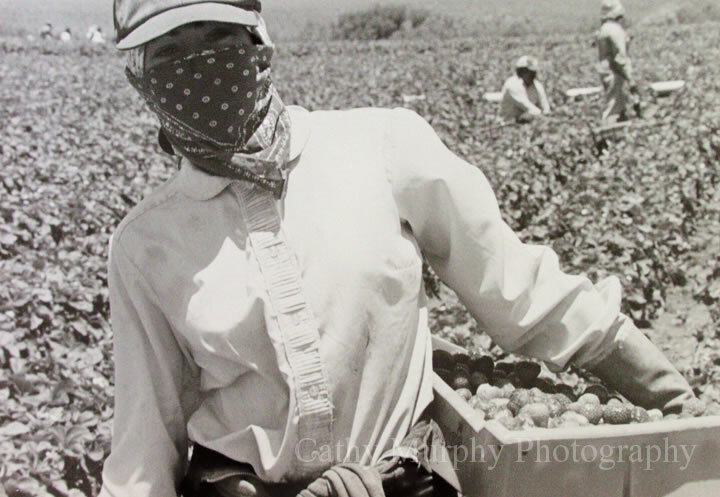 She anxiously watched and photographed as farm workers were sprayed with pesticides from unannounced low-flying crop dusters. 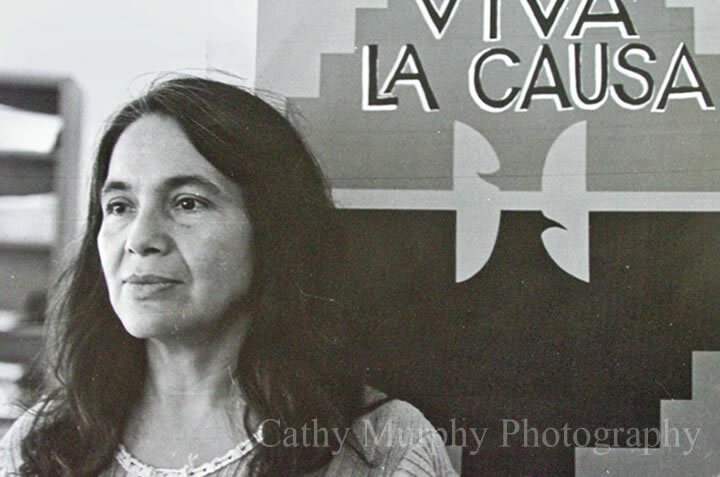 In 1976, Cathy and the UFW produced the photo documentary “From the California Fields.” The exhibit toured 12 major cities in the United States and was on display that year at the Democratic National Convention. 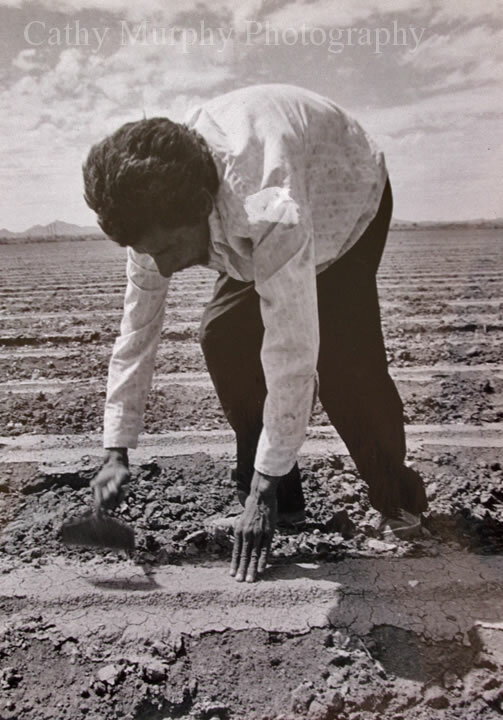 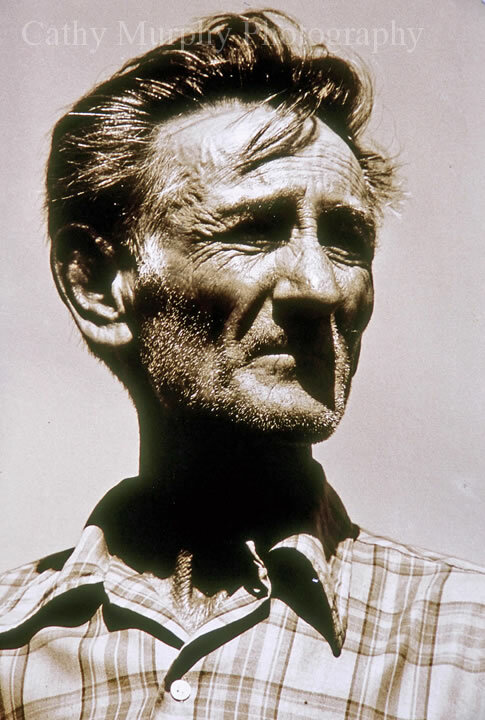 Cathy continued to document farm workers’ lives in labor camps and the conditions in the fields of California and Arizona with a grant from the Woody Guthrie Foundation. 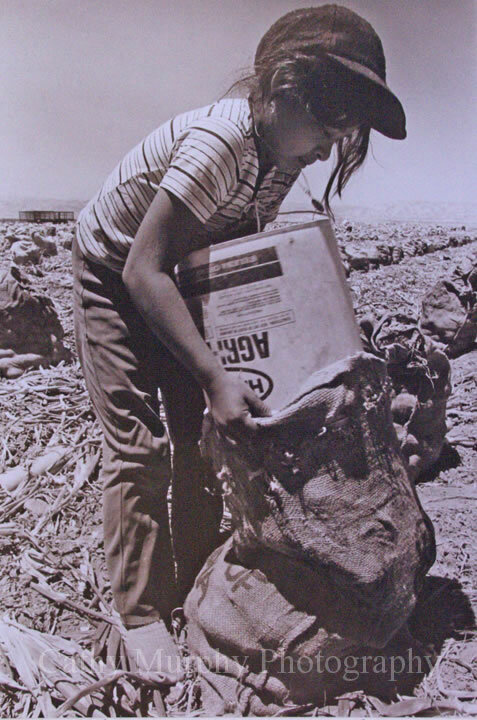 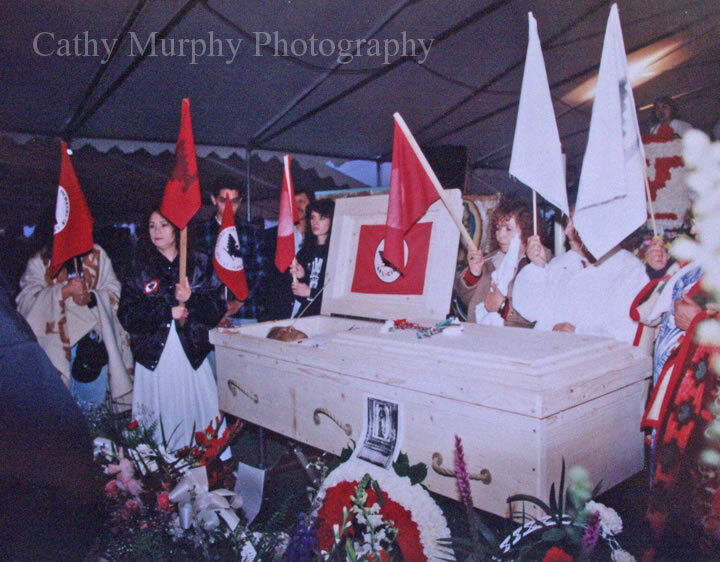 She maintains a close friendship with the Chavez family and was invited to display her photographs at the National Cesar E. Chavez Foundation Center in La Paz from May to September of 2005. 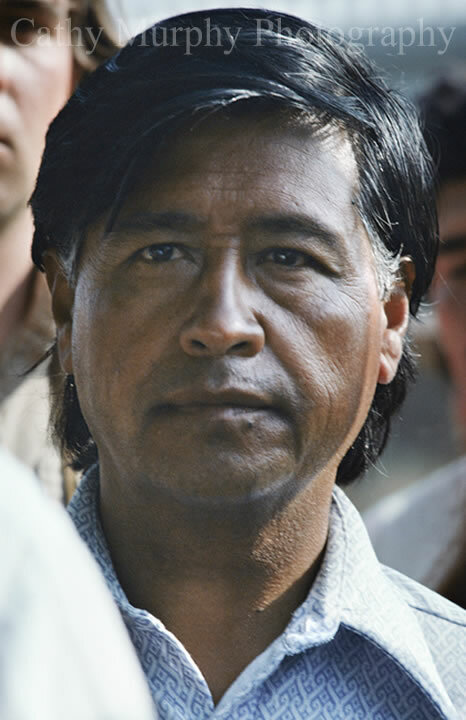 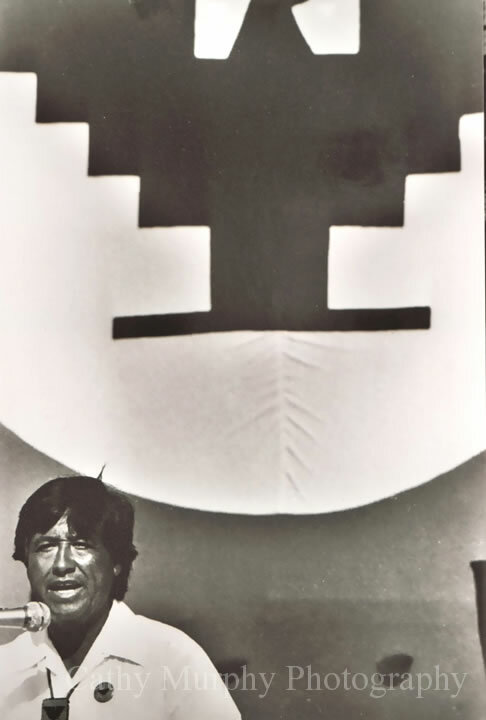 “Marching Through History with Cesar Chavez and the Farm Workers,” continues to tour galleries and universities in New York and it is scheduled to return to California in the fall of 2007. 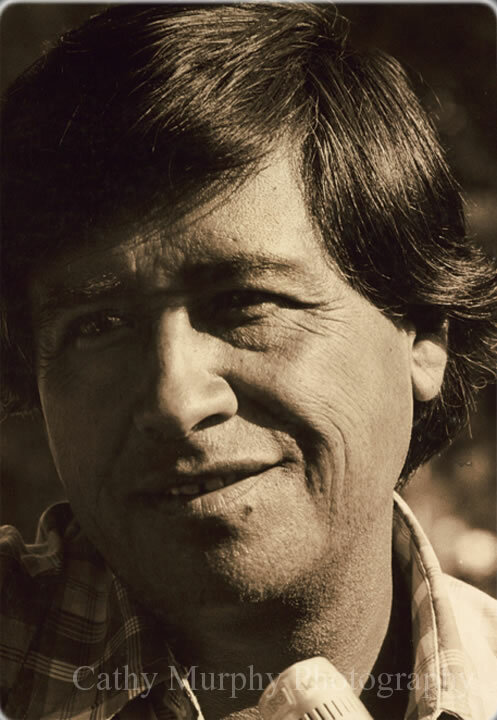 In December of 2006, Chavez was inducted into the California Hall of Fame in Sacramento. 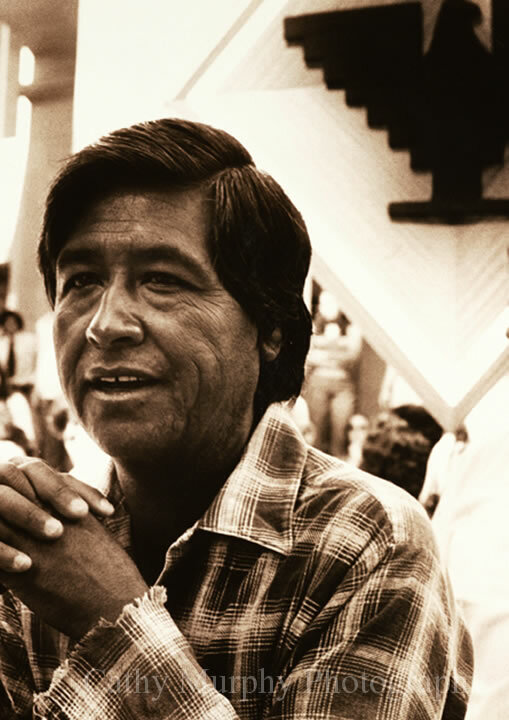 Cathy’s first photograph of Cesar Chavez was chosen as the image to be etched into the wall commemorating Cesar Chavez. 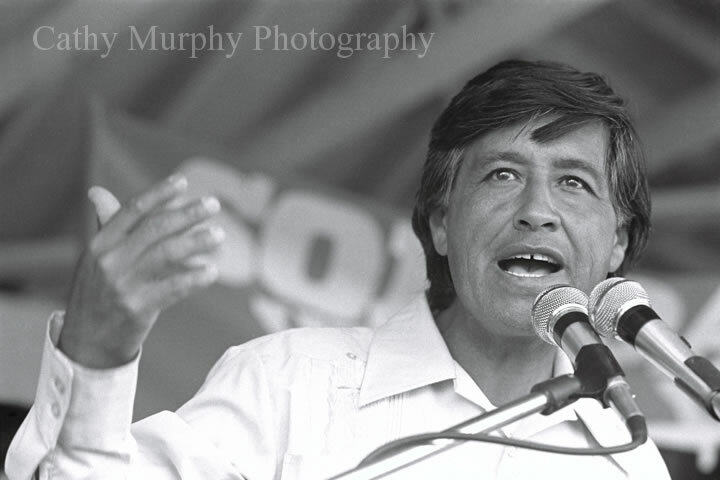 This photograph was also printed on thousands of bilingual posters by the California Volunteers, Office of the Governor, for “Cesar Chavez Day of Service and Learning” in honor of Cesar's birthday on March 31st.